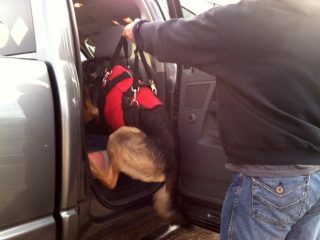 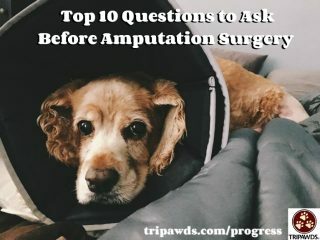 Limb loss is often unavoidable, but many amputation accidents are preventable. 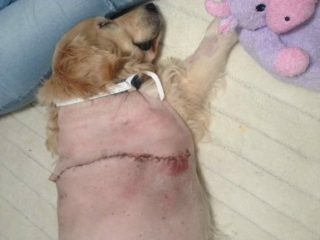 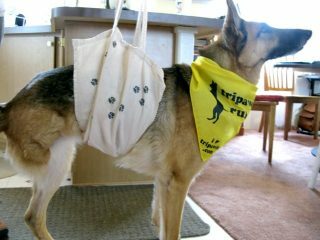 Three easy steps can help pet parents prevent amputation in dogs and cats. 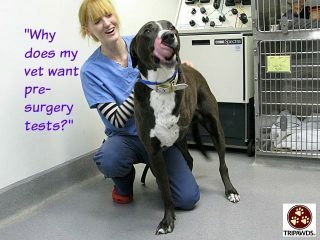 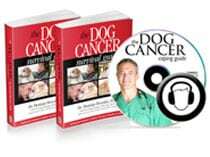 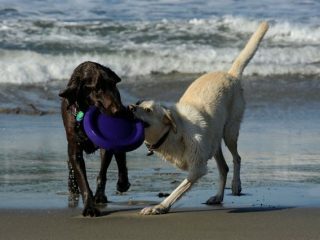 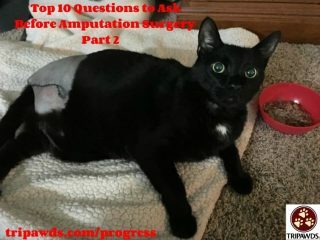 Why your vet recommends pre-surgery and pre-amputation diagnostic testing for dogs and cats. 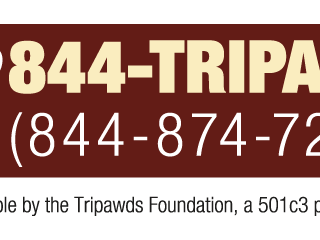 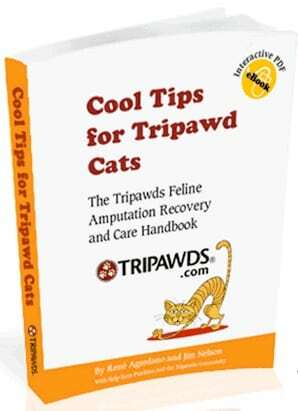 Tripawds Pals Helpline toll-free phone support volunteers are ready to help worried pet parents facing amputation treatment and recovery for their cat or dog.